Mataró is the capital and the largest city of the Maresme. It is a coastal town 30 km north of Barcelona. Its geographical location, between the sea and the Sierra Litoral, provides perfect soft and pleasant climatic conditions to live and enjoy the city and its surroundings. Its origin in Roman times has provided a valuable architectural heritage as the Roman villa of Torre Llauder, at the end of the 1st century BC and the latest constructions found in the historic centre. Parts of the old wall built between 1519 and 1600 are also preserved. The arrival of the industrial revolution in the city as a center of economic activity that has lasted until today was posted. From the industrial era, Mataró has inherited colonial, modernist and architectural buildings. They are the buildings of the architect born in Mataró Josep Puig i Cadafalch, one of the leading representatives of Catalan modernist. Surround your wine tradition of beautiful countryside of vineyards giving a beautiful Mediterranean image together with the proximity of the sea. Culture, tradition, industrial and commercial development. The sea opens to Mataró to colonize it. Consists of sea port as fishing with more than one thousand moorings. Saw that comes to safekeeping offers a perfect environment to carry out numerous outdoor activities where free. Its rich and varied cuisine allows us to enjoy traditional dishes and innovation. Highlights the typical dish: cuttlefish with peas. It is well connected with its environment, both by public transport and private transport. All this makes a cosmopolitan population of Mataró, alive and active but at the same time quiet. Mataró is a city with a great quality of life. The services offered, its greenery, its privileged location and the large number of activities offered make the city an interesting site to visit or an ideal place to live. Club de Golf Llavaneras, founded in 1945 and located 34 km from the Centre of Barcelona, is a familiar character Club, whose priority is to achieve excellence in the services it offers and partner and the visitors attention. Delicatessen and gourmet food shop. Mediterranean cuisine. Innovative local produce and proximity tapas. The menu ranges from Argentine style barbecue to a touch of Mediterranean and creative food. Its terraces give a panoramic view to the sea. 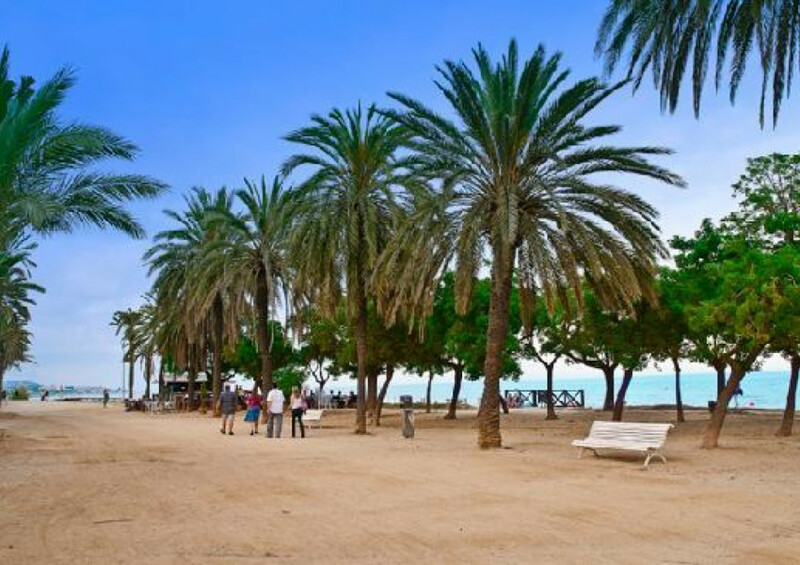 For all these reasons Mataró is an ideal destination for you find your home. In HJAPÓN have an extensive portfolio of luxury homes for sale and rent, spectacular properties in the best conditions.